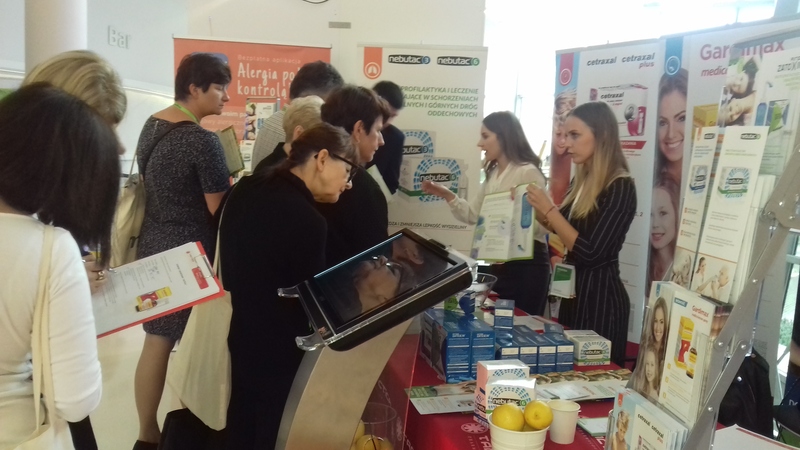 On September 22-23, TACTICA Pharmaceuticals was an exhibitor at Krakow’s Pediatric Autumn Festival, one of Poland’s largest conferences for pediatricians and general practitioners. The purpose of the conference was to provide physicians with current medical knowledge, guidelines and opportunities to improve skills in thematic workshops. This year, more than 1700 physicians gained knowledge from the top authorities in the field of pediatrics. 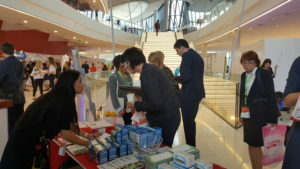 The stand of TACTICA Pharmaceuticals gained a huge interest – we had an opportunity to present our new products – nasal and sinus rinse kit Zatoxin Rinse and Nebutac 3 and 6 – hypertonic 3% and 6% nebulization solutions. Of course, we haven’t forgotten neither Isonasin septo nor Gardimax medica lemon spray, a sore throat drug specially designed for children. 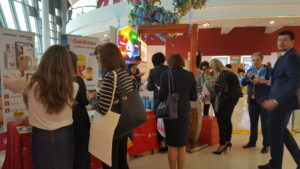 Thank you very much to all the doctors who visited our stand. Thanks to the numerous conversations and tips you have provided, we can create the best quality products to meet the needs of doctors and patients. We hope that next year the group interested in our products will be even bigger.